Middletown and Mechanicstown don’t often spend much time comparing the smooth and flowing 2015 Honda CR-Z to the chunky 2015 Mini Cooper. In addition to its superior exterior, the CR-Z offers more standard features, enhanced safety, and an obvious commitment to providing an exceptional ride for drivers all across the country. 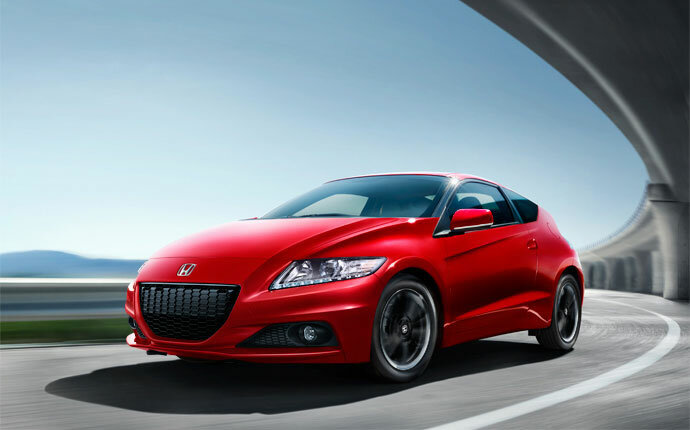 CR-Z: Starting at $20,145,* the standard CR-Z is a base model that goes beyond the ordinary. A three-mode drive system is standard, allowing drivers to optimize their ride, while premium features such as climate control, cruise control, and a rearview camera are also included. CR-Z EX: Starting at $21,990,* the EX upgrades your comfort with a leather-wrapped steering wheel, enhances safety and styling with LED daytime running lights, and offers a race-ready feel with textured aluminum pedals. The 2015 Mini Cooper also comes in three models, but starts and ends far higher than the 2015 Honda CR-Z. 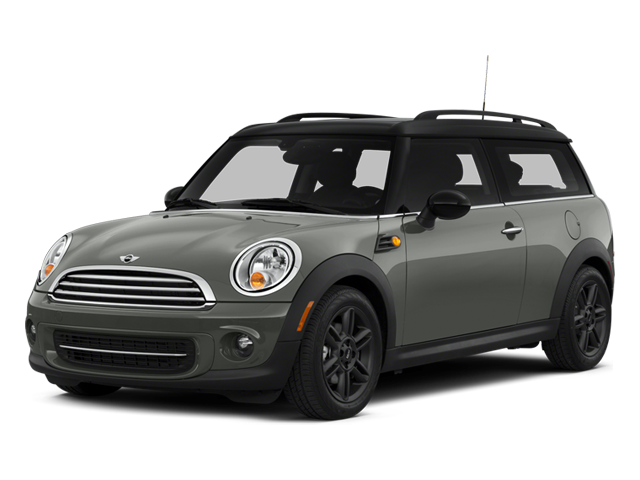 Your standard Mini Cooper will cost a minimum of $20,700, with the premium features found in the upper-level model starting at $30,600. Both the 2015 Honda CR-Z and the 2015 Mini Cooper offer comparable standard engines, providing Middletown and Mechanicstown drivers with either a 1.5L i-VTEC or 1.5L Valvetronic, respectively – each fitted with six-speed manual transmission.However, Honda supplements the raw power of the 2015 Honda CR-Z with advanced technology, enabling its powertrain to blend high performance with effortless efficiency. One such feature is the Plus Sport System. While the CR-Z cruises with a focus on efficiency, a push of the integrated S+ button primes the engine for a boost of speed, enabling you to maneuver easily — or simply indulge your wild side. 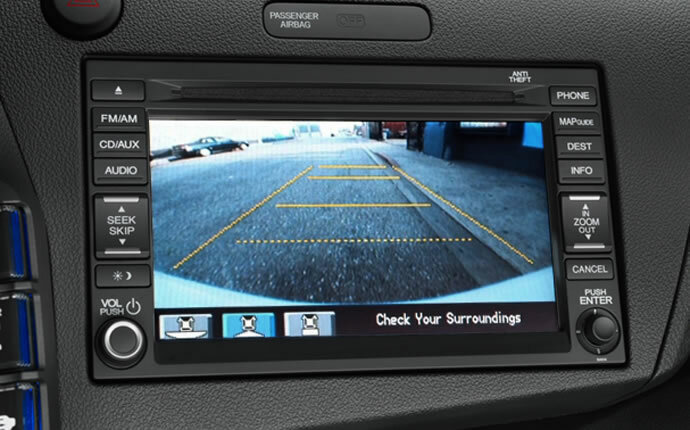 Rearview Camera: Fitted as standard in the 2015 Honda CR-Z, this handy device allows you to reverse in confidence. Available for an added charge in the Mini Cooper. 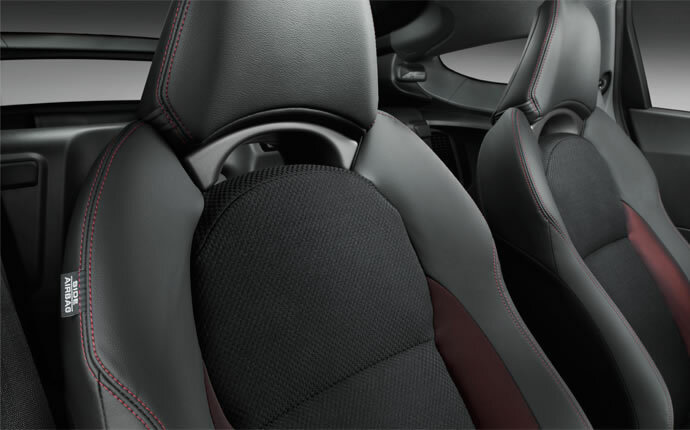 Sports Seats: Deeply supportive and immediately eye-catching, sports seats are fitted in all CR-Z models, but cost extra in standard Mini Cooper models. Keyless Entry: The 2015 Honda CR-Z provides keyless entry as a standard feature, but Mini charges extra for their comfort keyless-entry system. Modern Mini Cooper models are no longer the nimble vehicles of old, but large and angular cars that would, at first glance, seem to offer more space than competitors. However, the 2015 Honda CR-Z offers greater legroom and shoulder room, with vastly more space for both occupants to stretch out and relax in.Of course, passenger comfort doesn’t come at the cost of storage capacity. A roomy trunk will allow drivers to store up to 25.1 cubic feet of cargo, so you’ll never need to leave anything behind. However, only the CR-Z can boast the advanced engineering of an Advanced Capability Engineering (ACE) body structure. This body structure intelligently directs impact energy away from occupants, protecting them from injury in the unlikely event of an accident. 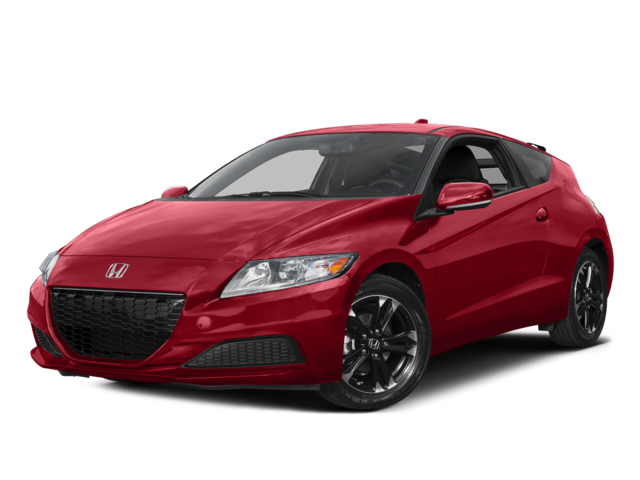 The 2015 Honda CR-Z offers interior and safety features that can’t be matched by the 2015 Mini Cooper, all while providing a lower starting price. To test drive yours today, just come down to Middletown Honda.